Are you a WordPress user considering setting up an online store? The good news is that you can get things up and run quickly even if you don’t have special skills because here we are going to tell how to start an eCommerce store. You need a domain name and a web hosting account to get started. It should only take around 30 minutes to get the wheels in motion. The first step to take is set up your own online store platform. Shopify and WordPress + WooCommerce are amongst the most popular options, and WooCommerce is the largest eCommerce platform in the world. If you wish to receive credit card payments you will need to get an SSL certificate. Bluehost is an official WP + WC partner that will give you a web hosting discount, a free SSL certificate and a free domain name. Follow the instructions and you will get an e-mail telling you how to login to your hosting control panel or cPanel. Bluehost will automatically install WordPress and WooCommerce. You can setup your WP site title and description in Settings » General. You will need to configure your WP site so it’s loading up as https. This can also be done in Settings » General. 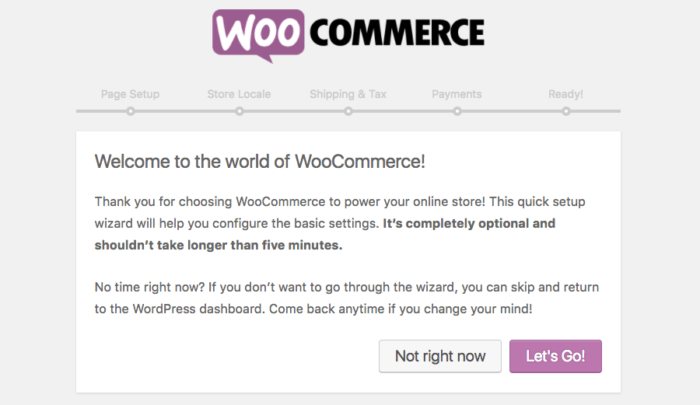 On the WP admin pages, you’ll see a ‘Welcome to WooCommerce’ message. Click on the ‘Run setup wizard’ button and follow the instructions. You will need to tell WooCommerce about the location of your store and tell them which currency and unit measure you want to use. You will then need to add shipping and tax information. You can sell digital and physical products in WooCommerce. The system can calculate and add taxes automatically. Payment methods available to you include PayPal, PayPal Standard, and Stripe. Add your PayPal email address and continue. Stripe allows people to enter credit card information without needing to leave your site. MUST READ: HOW A COMMON MAN CAN BECOME RICH ? You should then be ready to add products. Add your first in Products » Add New. Give your product a title and a description. 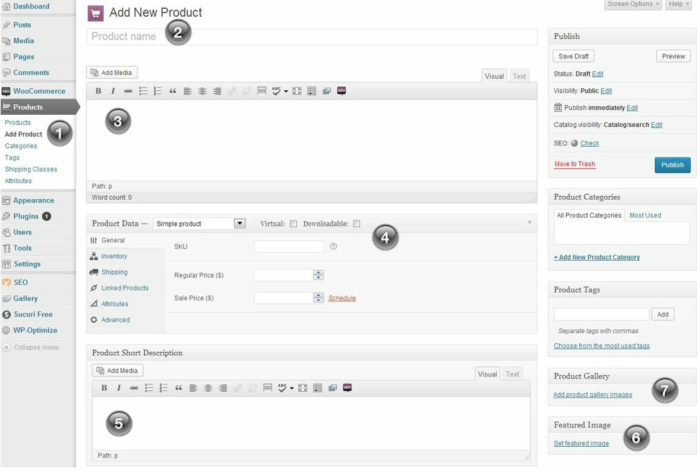 You can place your products into categories after using the +Add New Product Category function. This makes it easier for customers to find products. The Product Data box enables you to add information about pricing, shipping and more. There is a box for adding short product descriptions beneath the product data box and helps customers who are looking at a number of products on a page. The right-hand column enables you to add images. You can use the Publish button to make all your information go live when you are happy and repeat the steps to add more products when you need to. You can customize the way your site appears by choosing a WP theme. When you are running a WooCommerce shop, themes will also determine how your products are displayed. You have thousands of WordPress themes to choose from – some are paid for and others are completely free. You are given the Storefront theme by default when you have a Bluehost account but you can change this in Appearance » Themes. 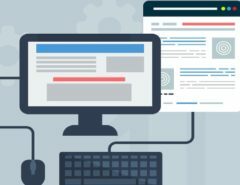 Do you wish to add plugins to your store to enhance the customer experience? If so, this is also a relatively simple process. Plugins enable you to add all sorts of features including galleries, sliders, contact forms and more. You have almost 50,000 WP plugins to choose from. You may also wish to add a blog to your site. A blog can heighten customer engagement levels remarkably and help you interact with your customers effectively, establishing you as a leading player in your field. You can use your blog to talk about offers, new products, industry news and more. What’s also great about regularly adding fresh content to your site is that the search engines love new content and reward it with valuable rankings. In fact, eCommerce merchants that don’t blog are likely to miss out on sales that could make a big difference to their fortunes. Make sure you compliment your online store with a social media presence on services like Facebook, Pinterest, Twitter and more to help you drive sales. 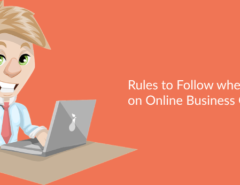 By following the steps above, you could have your eCommerce site set up in no time at all. Why not get started right now?